14 karat yellow gold and sterling silver are combined to create all of the rings in the Zodiac Collection. The ring top is 'cartouche' style featuring the capricorn zodiac symbol wrought in 14 karat yellow gold. A generous sterling silver band accentuates the hand worked top with its forged, hammer texturing. 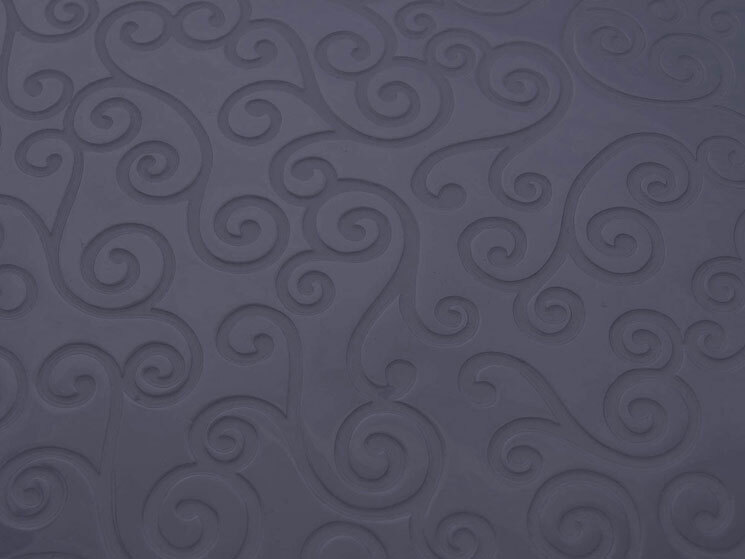 The ring bands in the Zodiac Collection are available in two widths, either 3mm or 5mm. The capricorn zodiac rings 'cartouche' style top measures approximately 9mm x 9mm. All of the jewelry showcased in the 'one-of-a-kind' collection are artist originals. 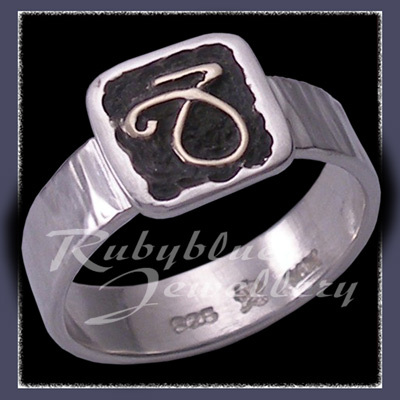 To purchase the Zodiac Capricorn Ring without using PayPal, please contact us by e-mail or phone at Rubyblue Jewellery. The Zodiac Collection Rings work well together as 'stackers' ... Wear the symbols of everyone you love together ! Given the 'one-of-a-kind' nature of this product please allow from 3 - 6 weeks for delivery.